Waikiki, movie wonders and Napa wine. This once-in-a-lifetime tour has something for everyone! You’ll kick off in wonderful Waikiki - think sun, surf, sand, shopping and a myriad of dining and entertainment options at your fingertips - with a match against the local Hawaii Harlequins Old Boys. Then jet to LA and visit the world famous Universal Studios, before heading north along the Pacific Coast Highway to San Francisco. 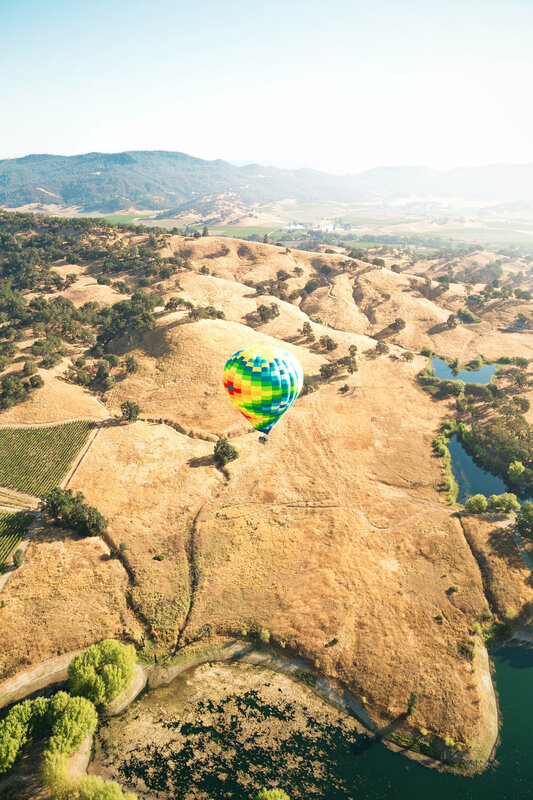 The icing on the cake - a wine tour of the Napa Valley! Relaxed and refreshed you fly to Los Angeles Airport with a guided sightseeing tour of the Los Angeles area upon arrival. Late afternoon pre-registered check-in at Sheraton Universal City Hotel or similar. Free evening. Free day to enjoy an optional tour of Universal Studios or to take one of the many tours available from your hotel or perhaps just explore the intriguing Universal Walk. Evening free to enjoy one of the many local restaurants. Coach travel from Los Angeles to Monterey on the spectacular Pacific Coast Highway with a stop en-route at San Simeon for a tour of the Hearst Castle. Overnight in Monterey at the Monterey Hyatt Regency Hotel or similar. Free evening to enjoy Old Fisherman’s Wharf or Cannery Row. Take the famed 17-Mile Drive followed by time at Carmel-by-the-Sea. In the mid-afternoon drive north along the Pacific Coast Highway to San Francisco with hotel accommodation at Zeppelin Hotel just off Union Square. Free evening to explore Union Square and enjoy one of the manly local restaurants or bars. Guided sightseeing tour of San Francisco in the morning followed by a visit to Sausalito for a pleasant seaside lunch. Ferry back to San Francisco with the rest of the day at leisure. Overnight in San Francisco. Morning and afternoon tour to the Napa Valley with 2 private winery tours and traditional wine tastings. Overnight in San Francisco. Transfer to SF International Airport (SFO) for the flight to Denver to be met on arrival and transferred to the Festival Hotel of your choice.